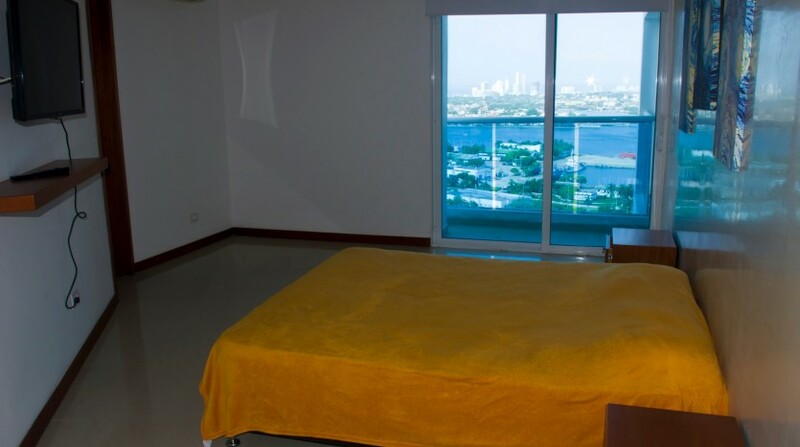 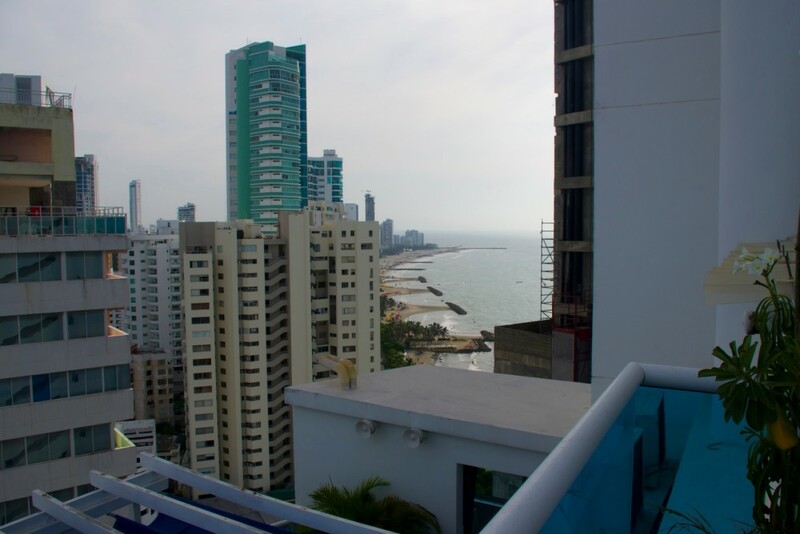 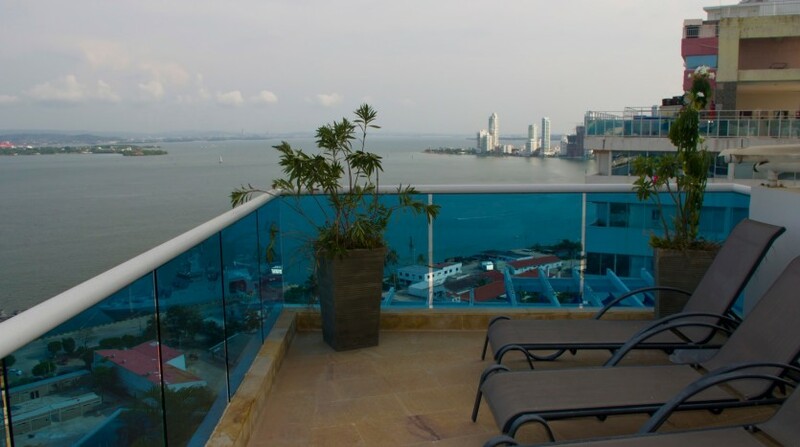 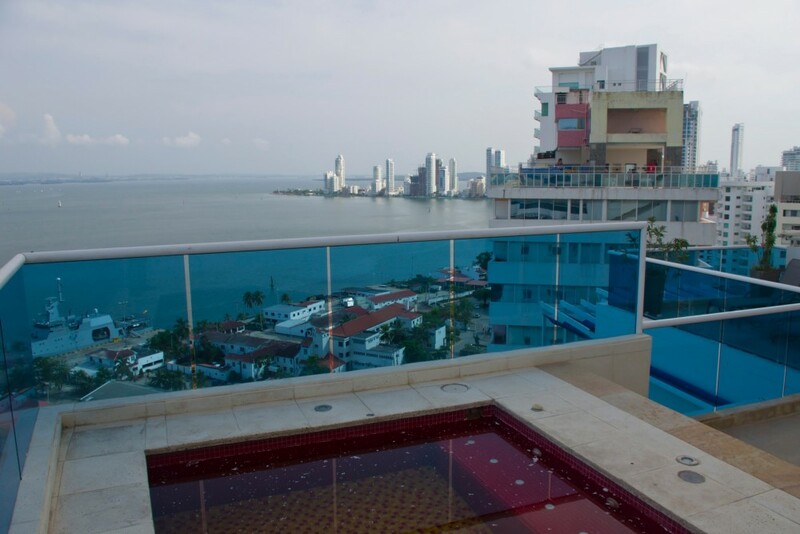 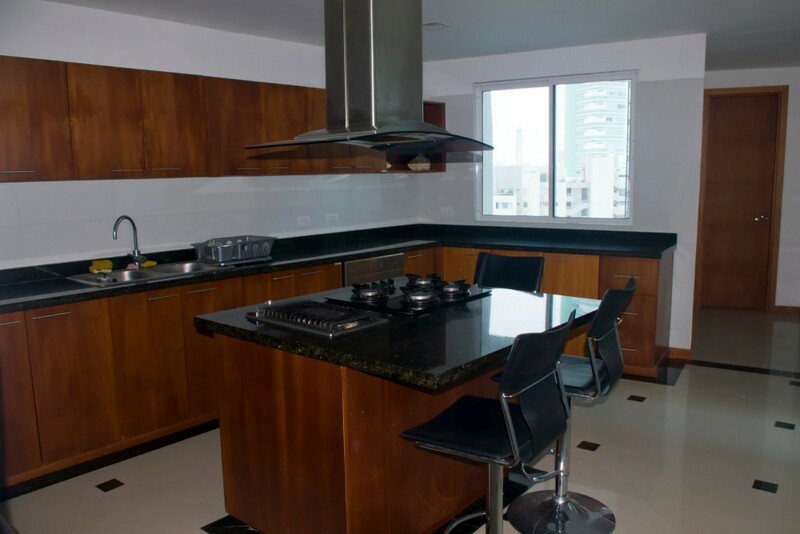 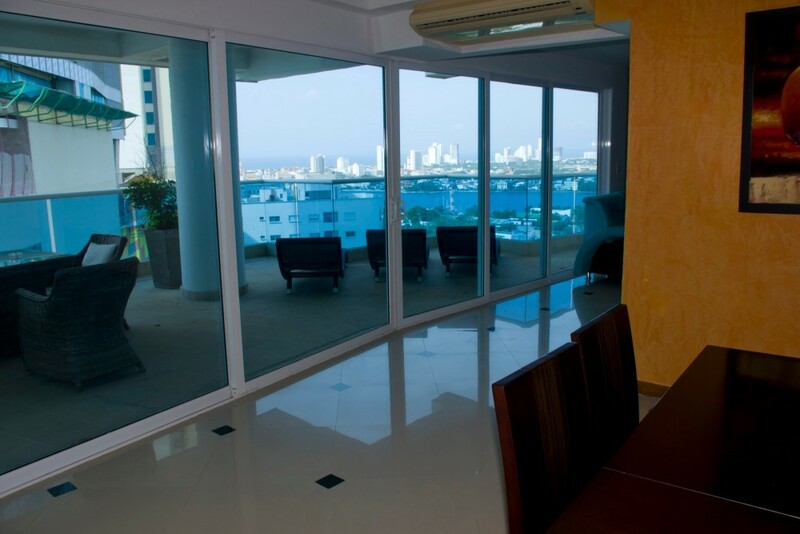 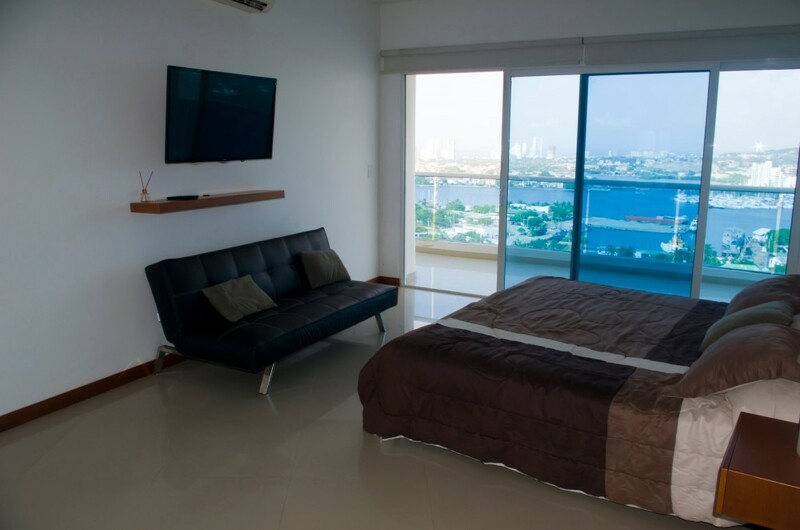 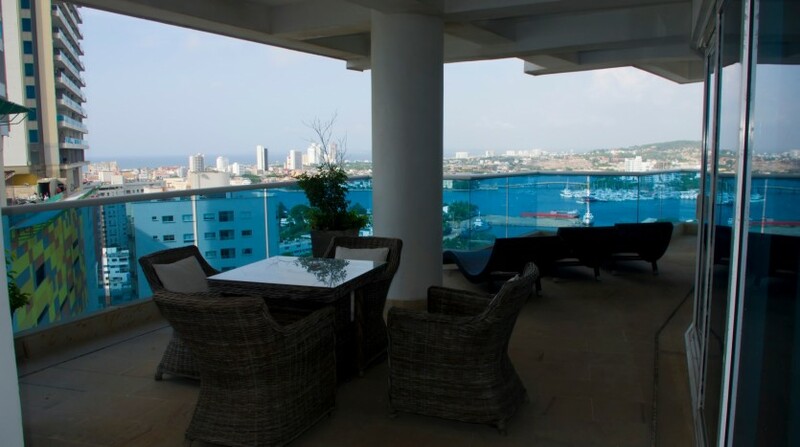 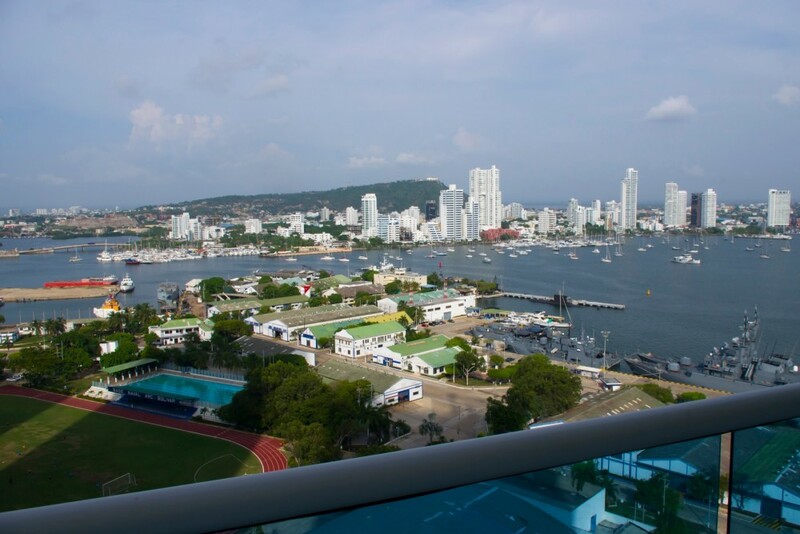 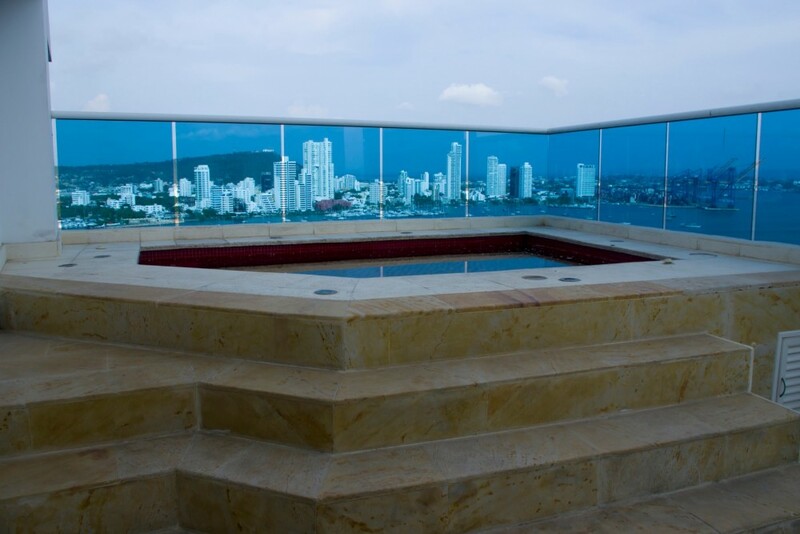 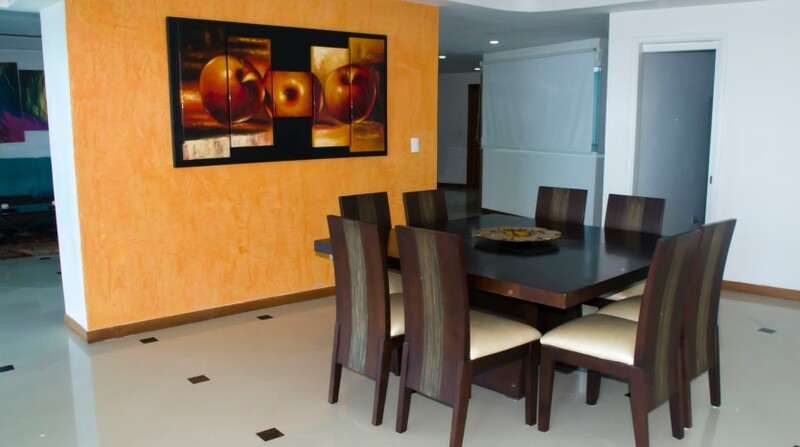 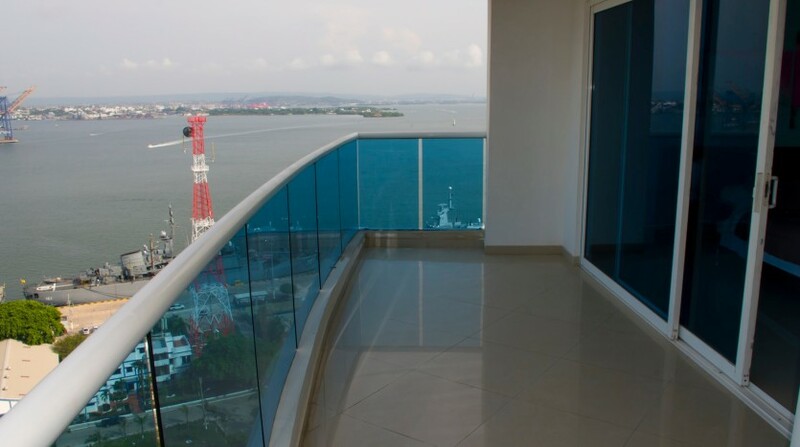 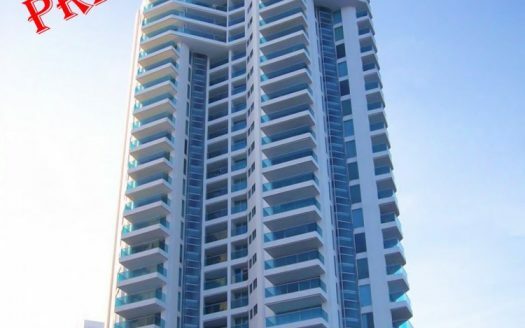 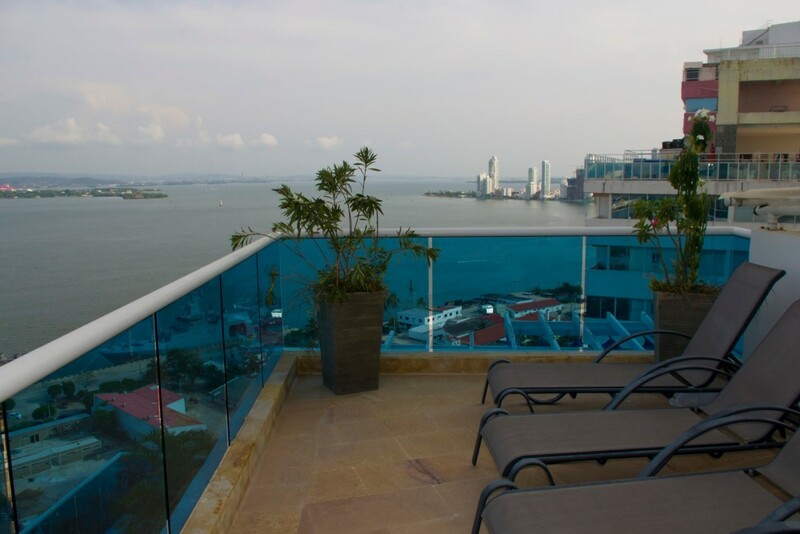 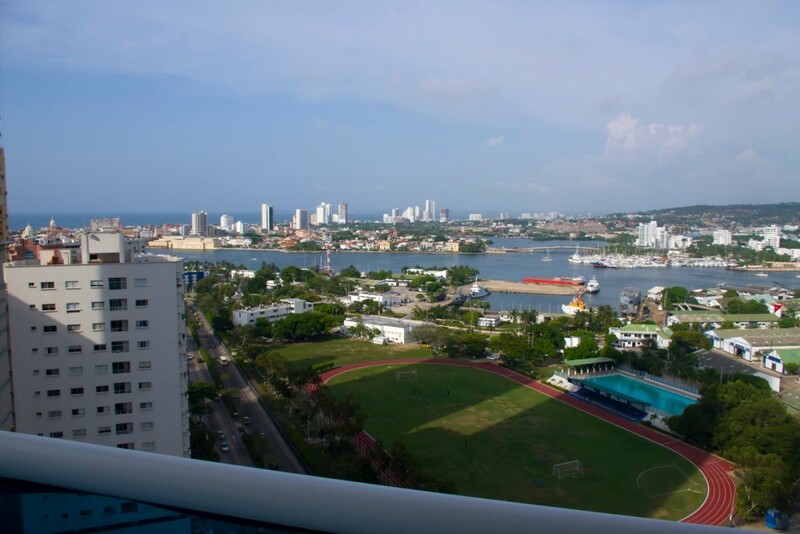 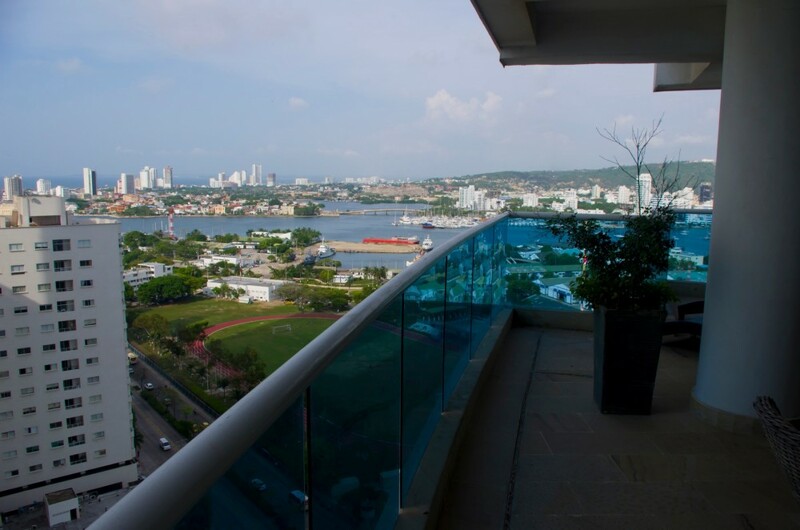 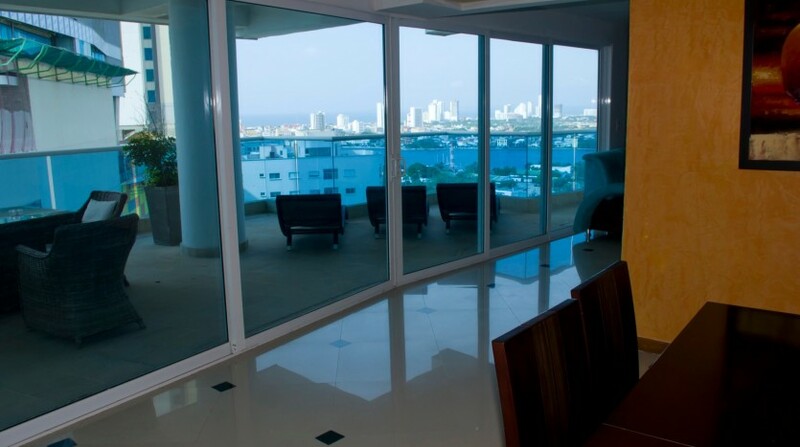 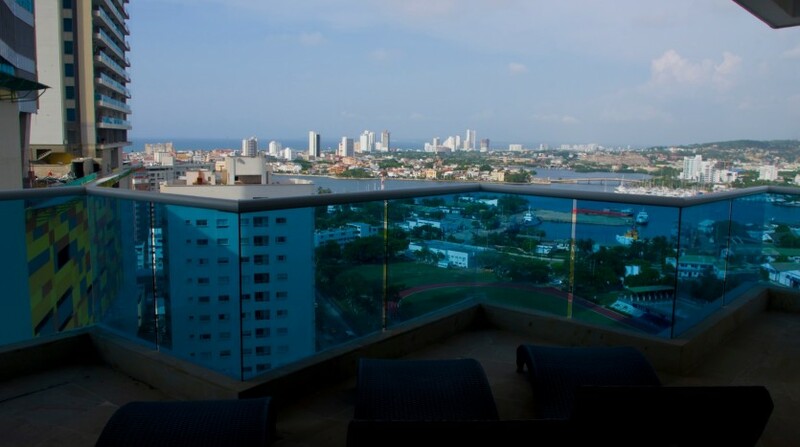 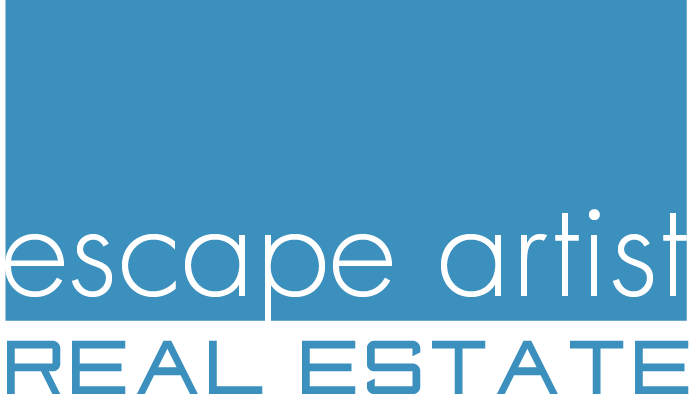 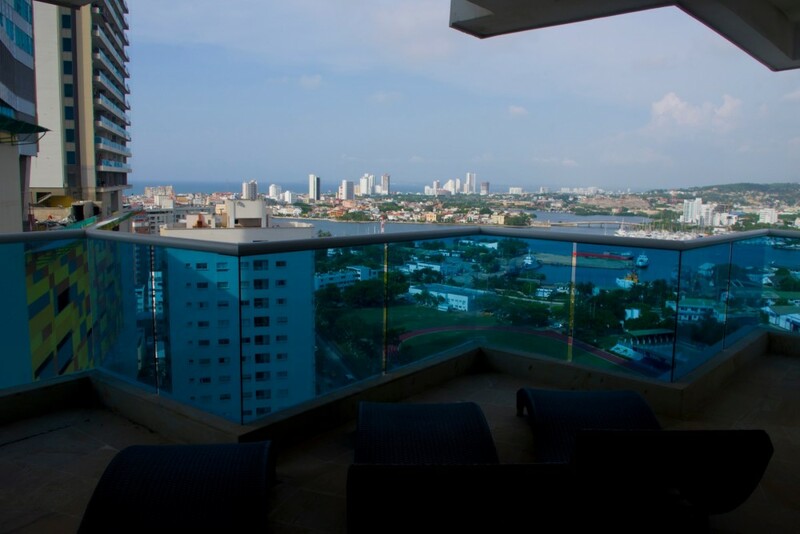 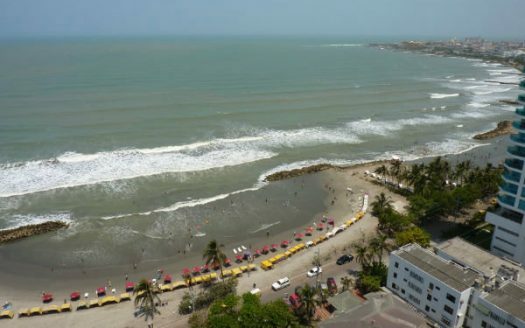 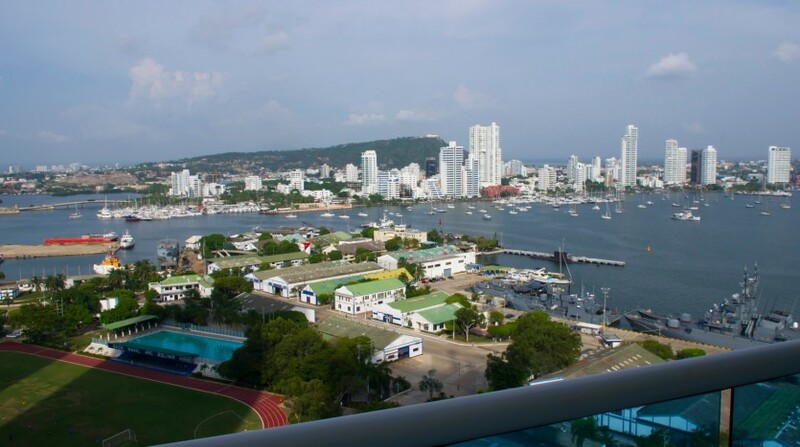 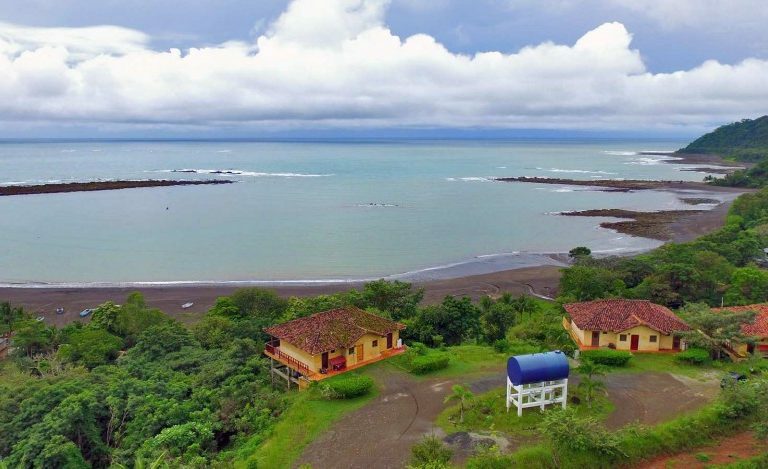 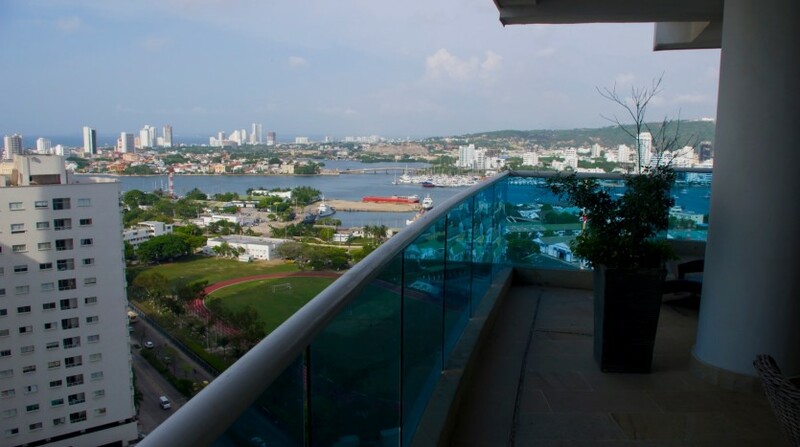 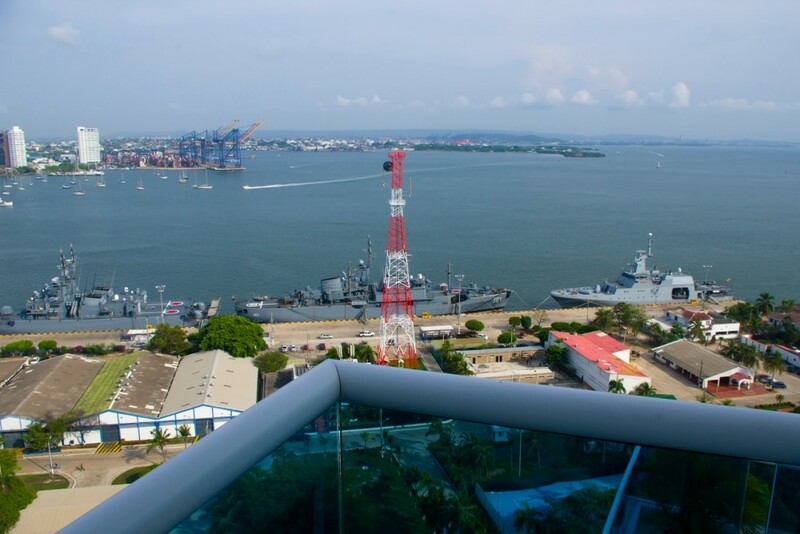 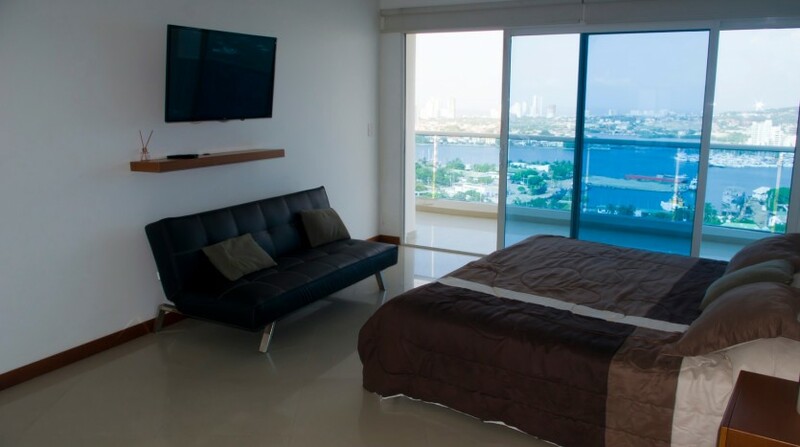 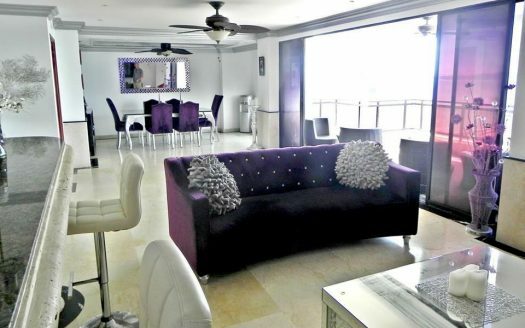 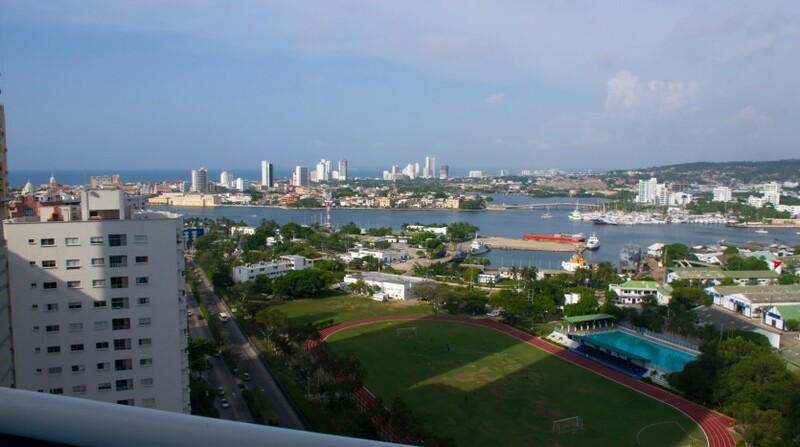 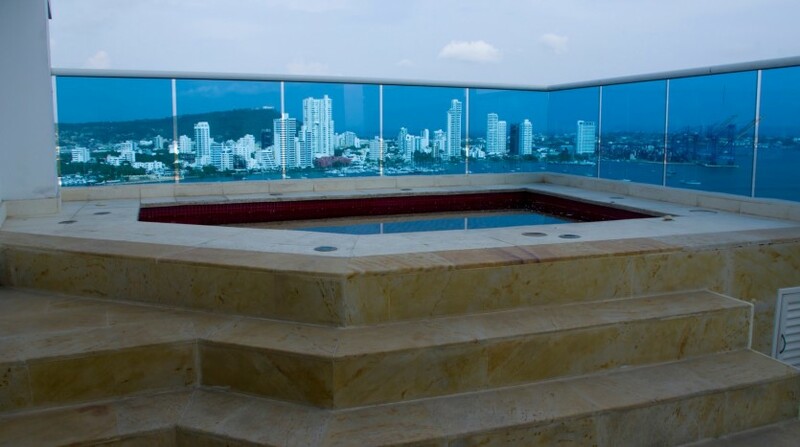 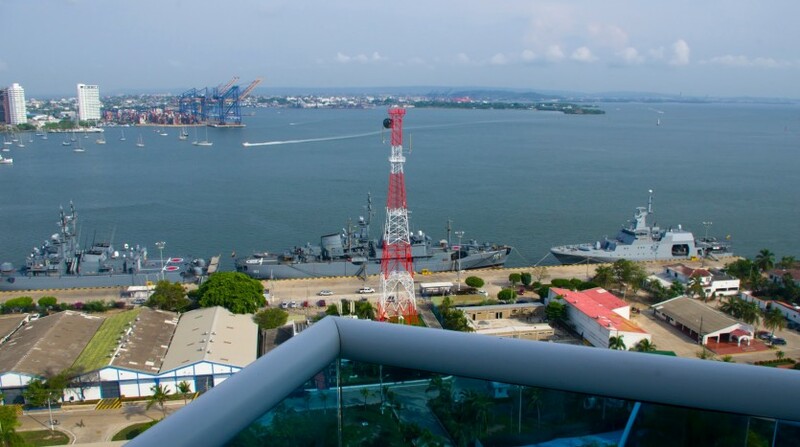 Spectacular Bocagrande Penthouse for sale in Cartagena, Colombia. 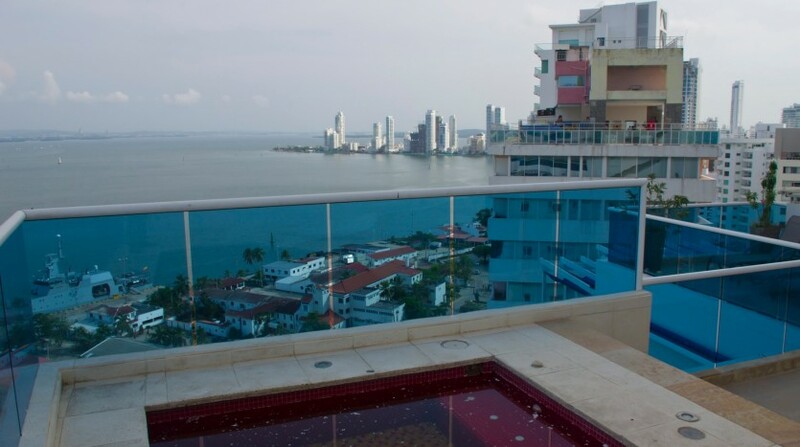 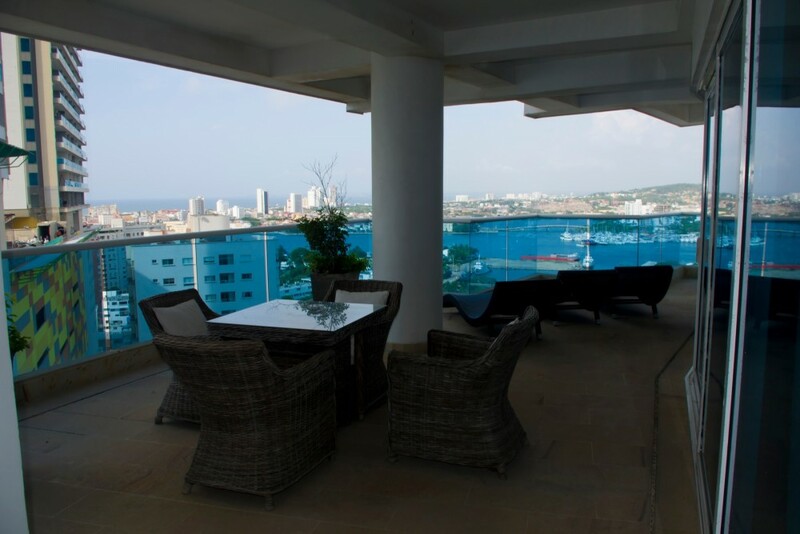 Boasting a prime location across from the Hyatt Regency Hotel in the heart of Bocagrande, this 324 m2 penthouse on the 19th floor of the Galeon Azul building features over 116 m2 of outdoor living space, 4 bedrooms, 4 bathrooms, balcony with jacuzzi, custom kitchen and views over Cartagena Bay. 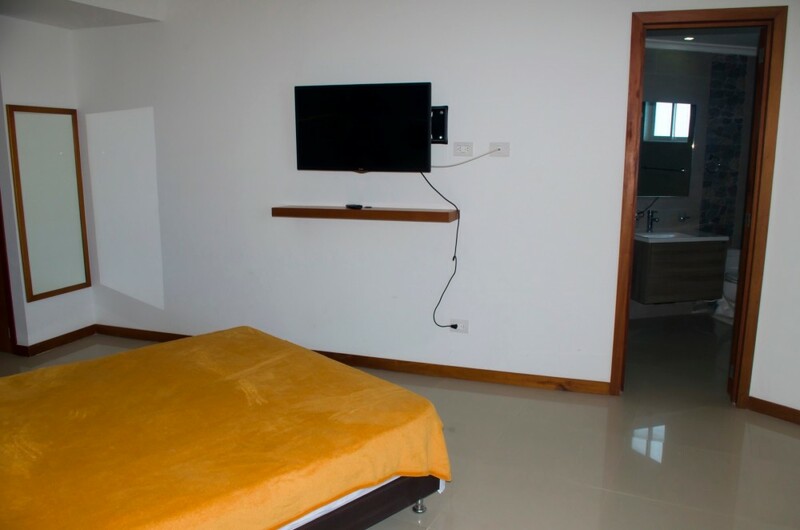 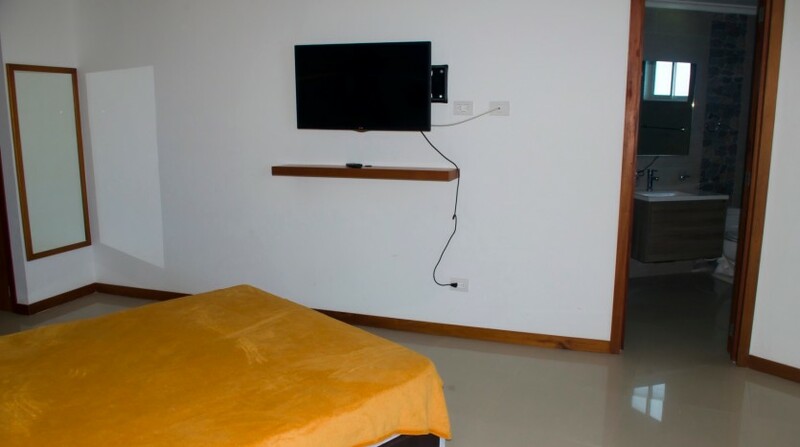 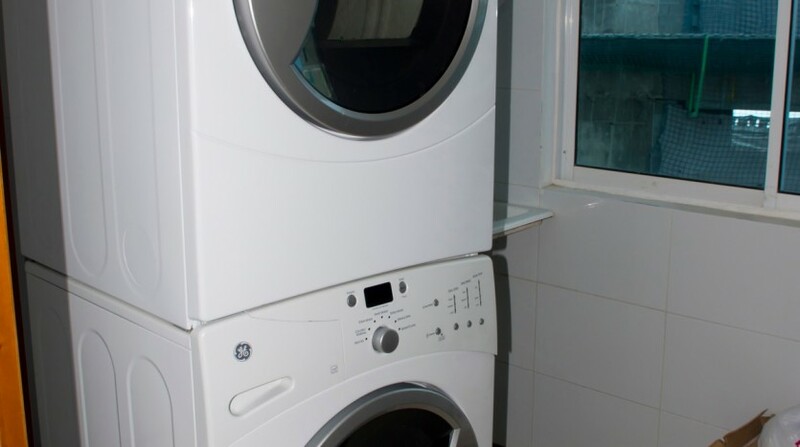 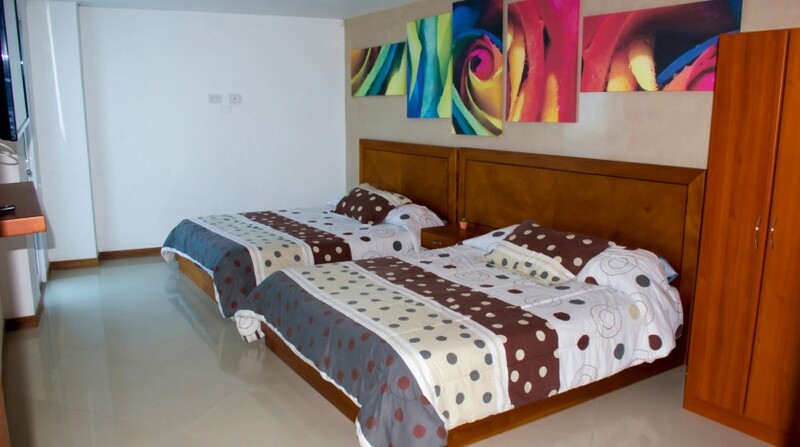 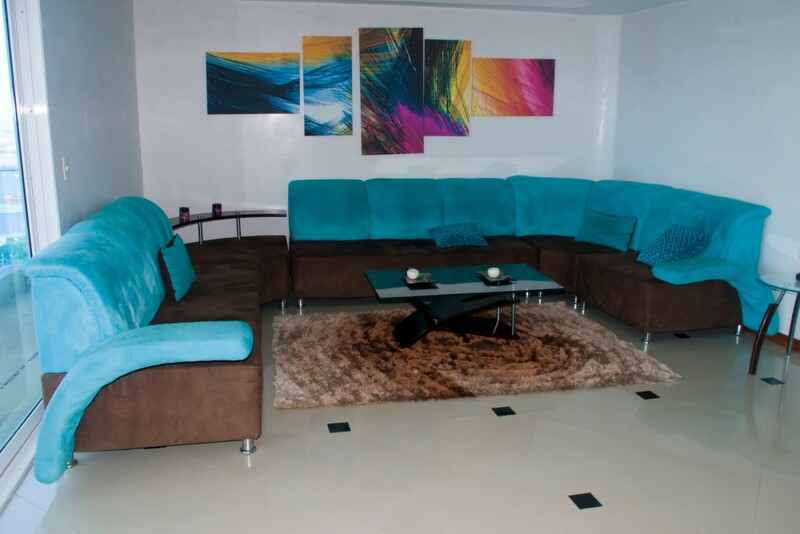 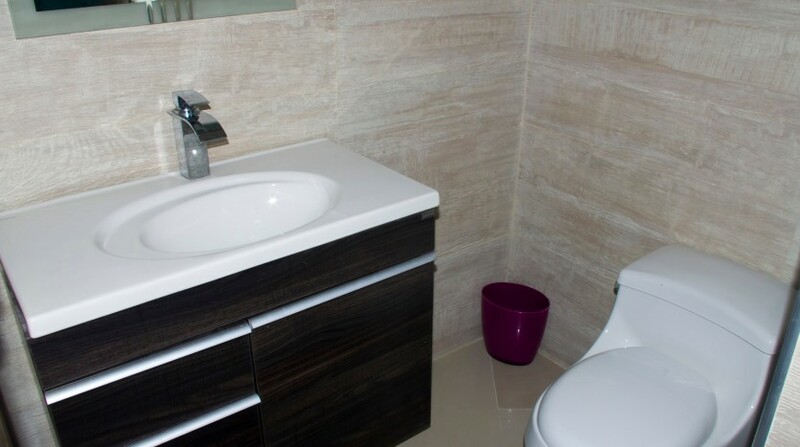 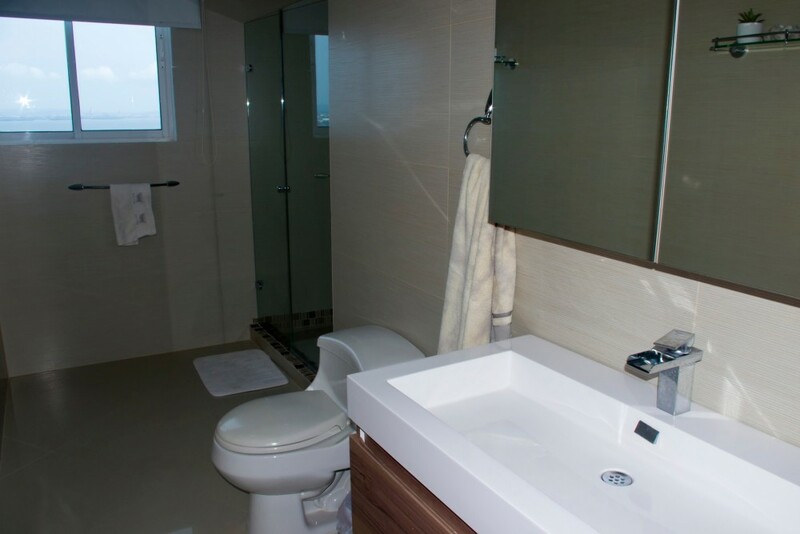 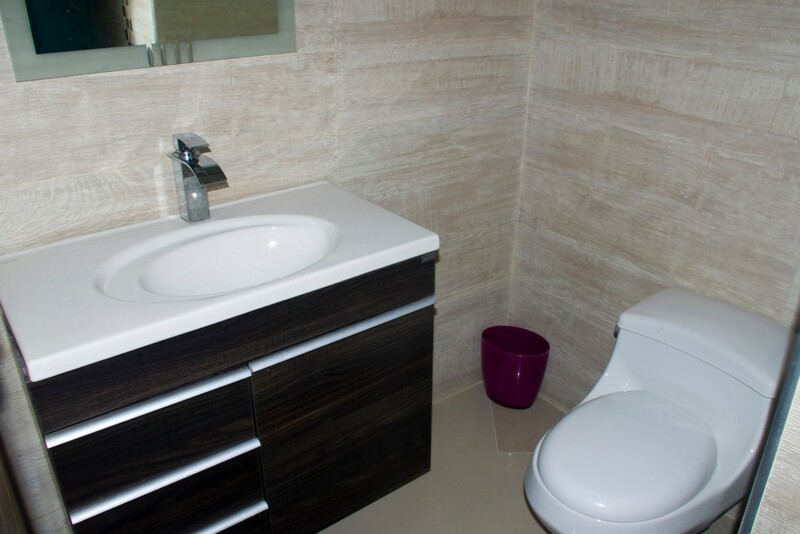 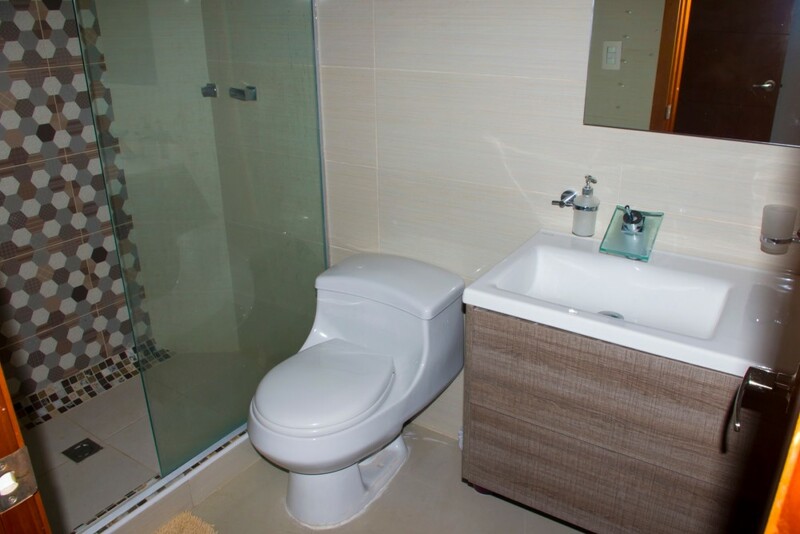 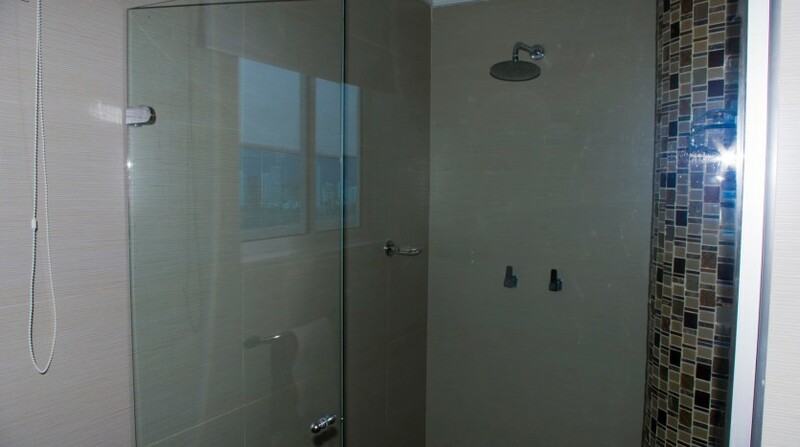 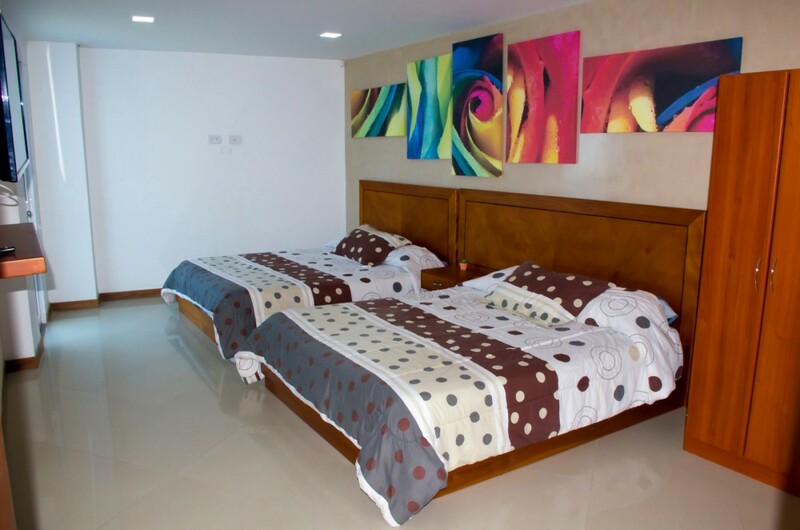 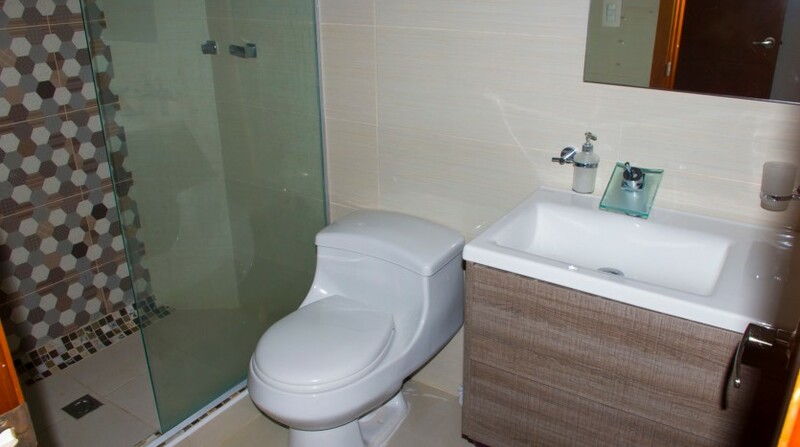 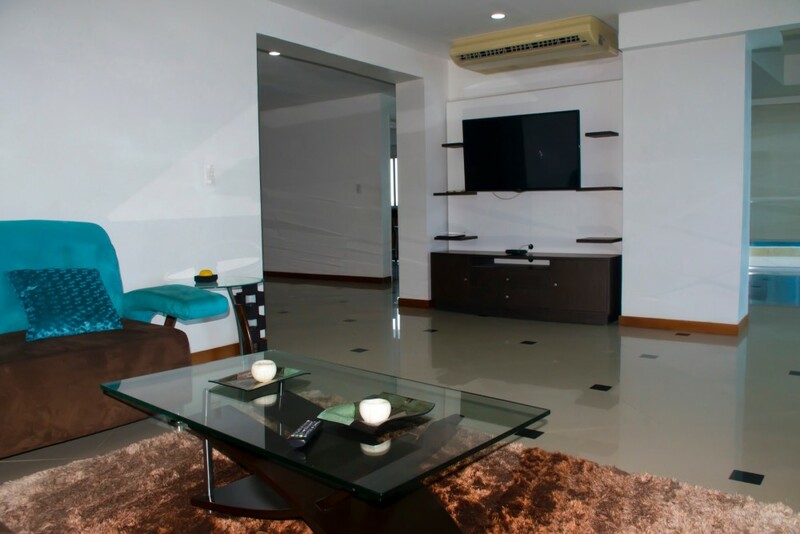 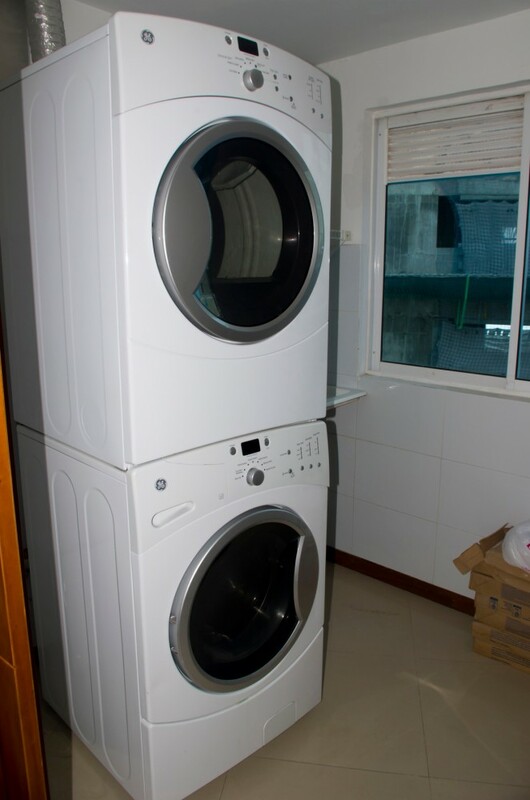 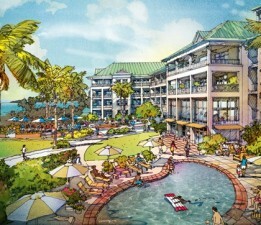 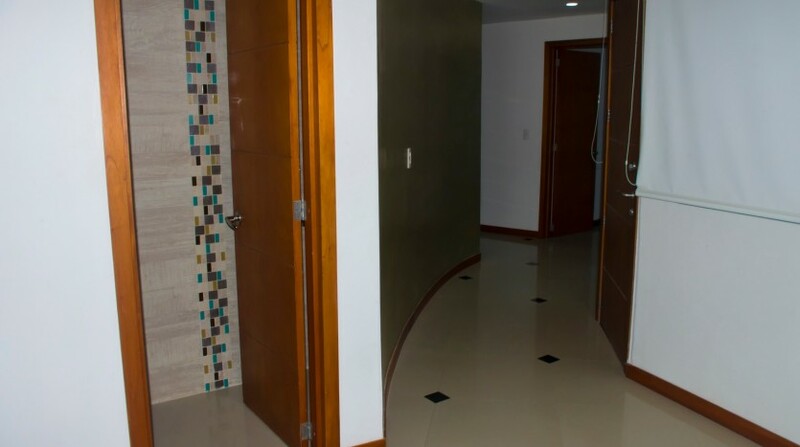 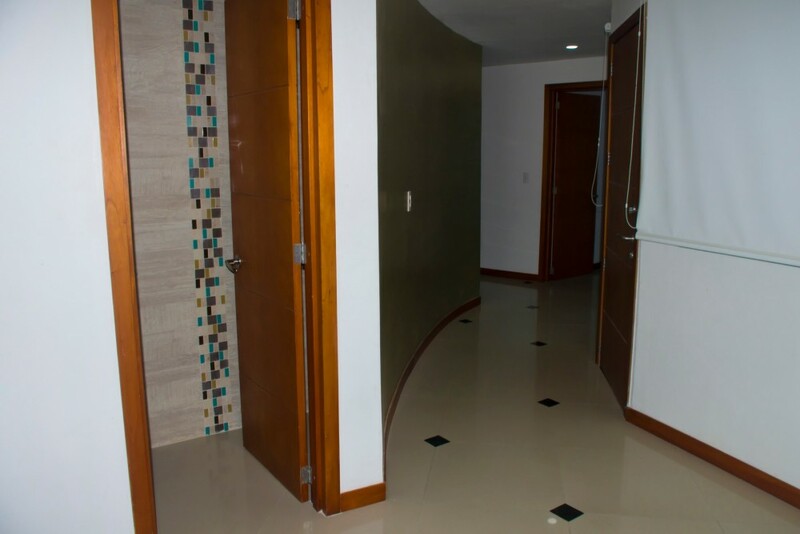 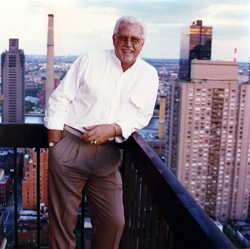 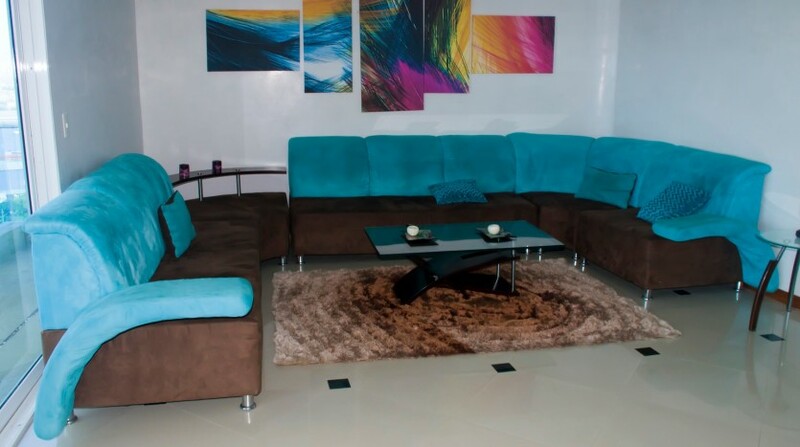 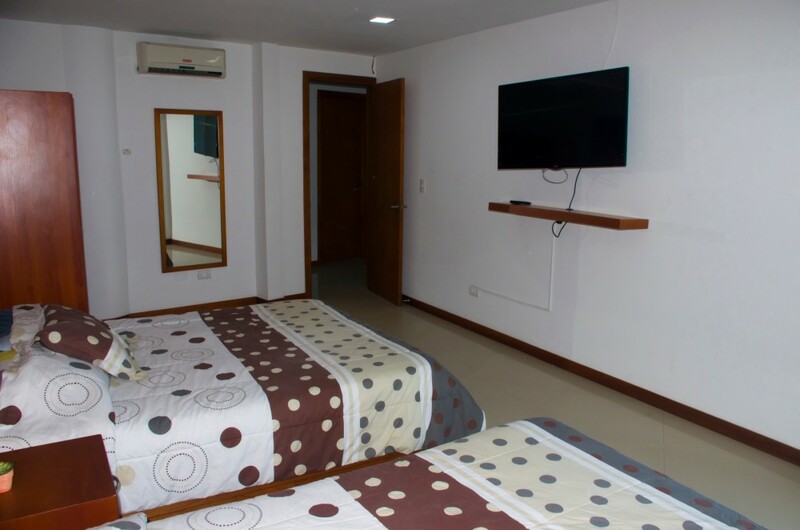 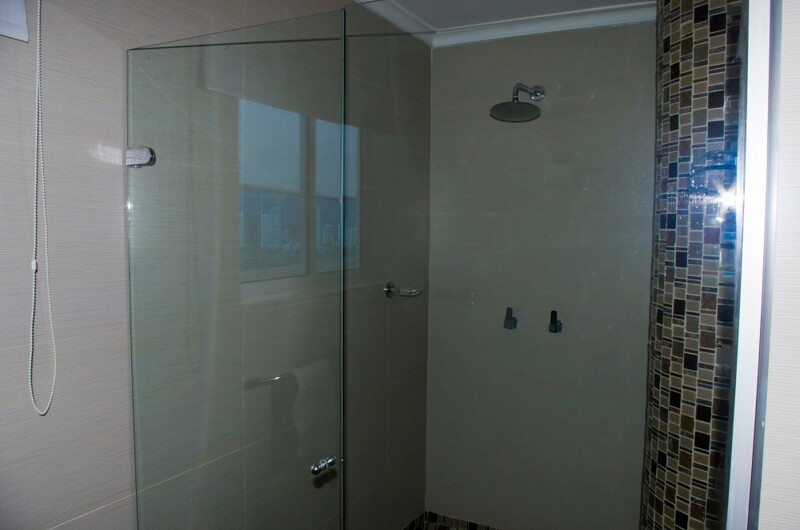 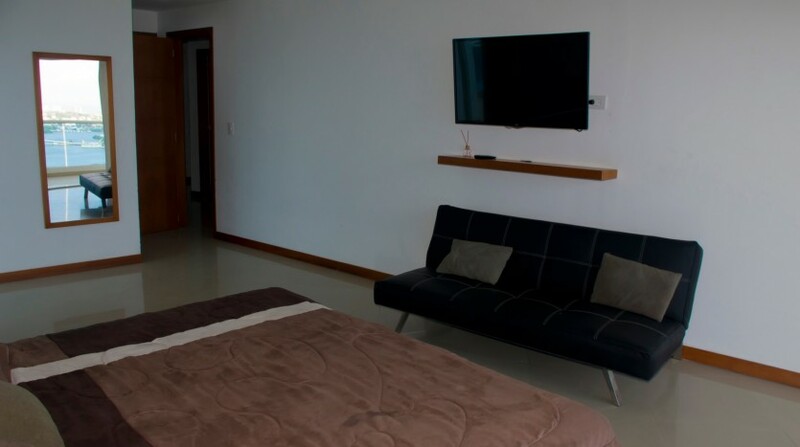 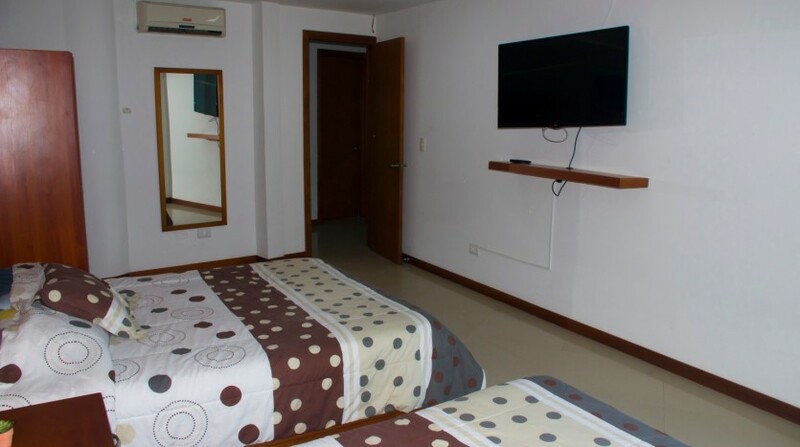 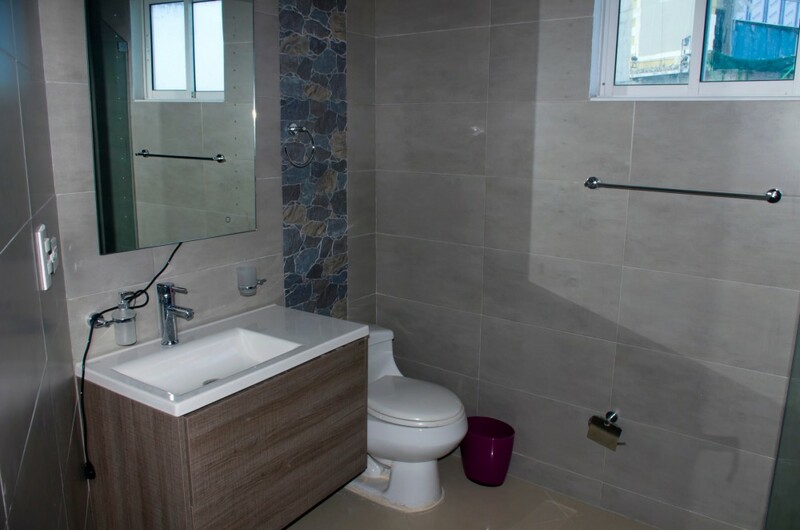 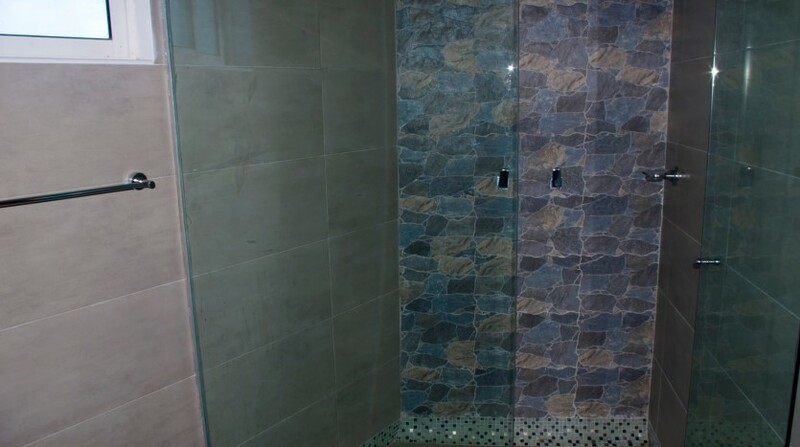 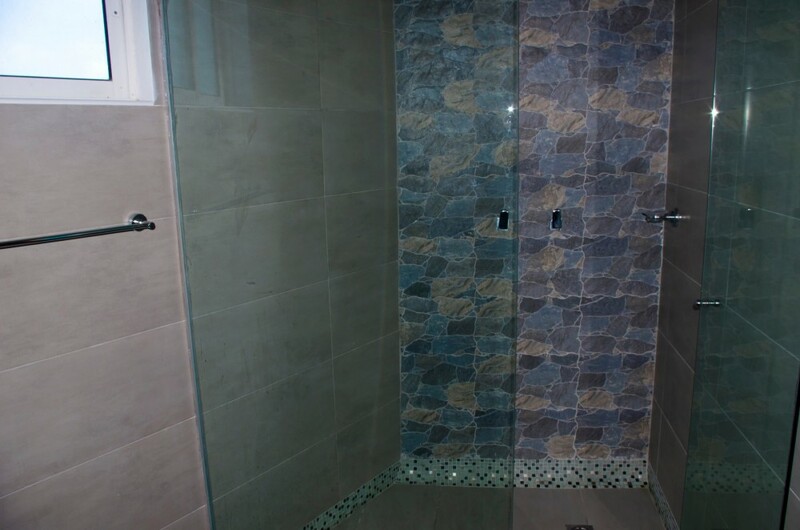 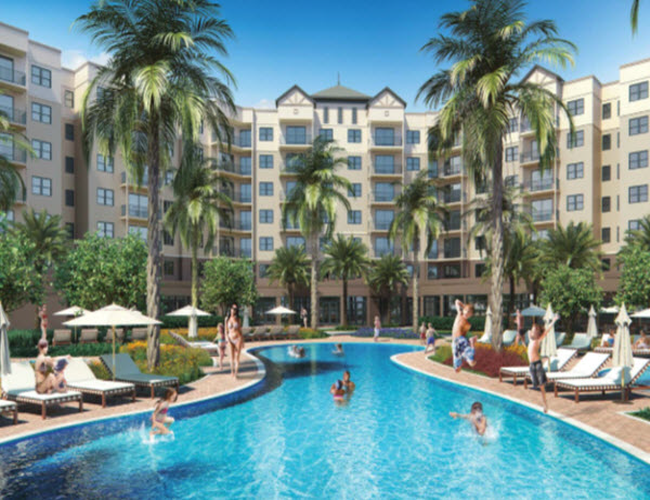 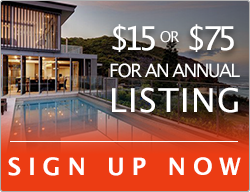 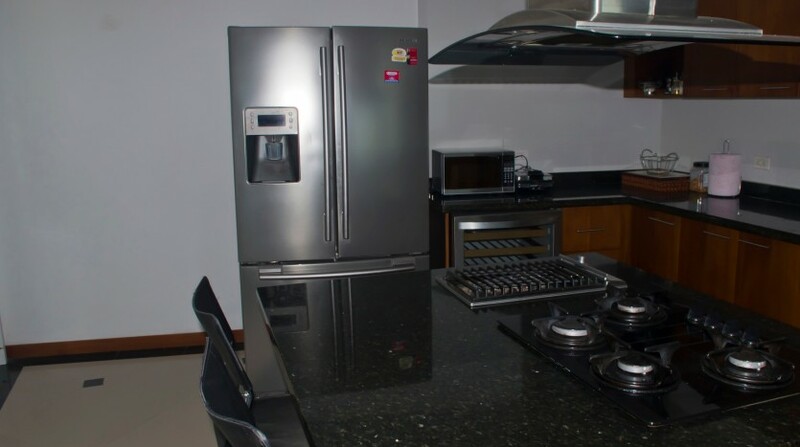 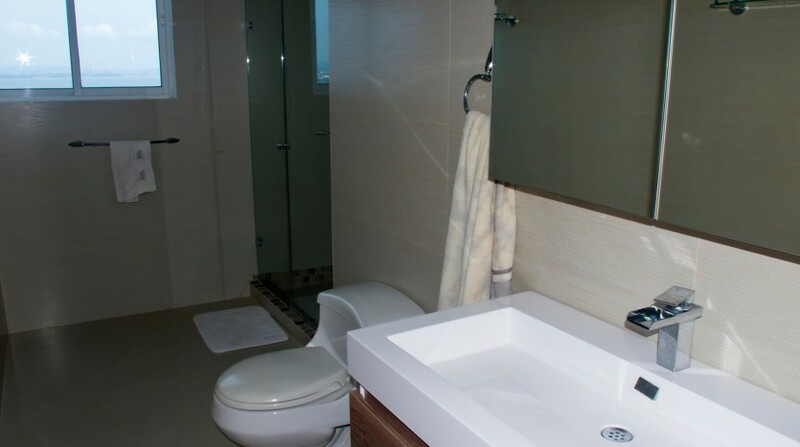 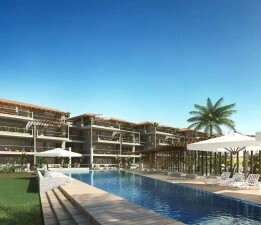 Building amenities include gym, swimming pool, social areas and 24 hour security. 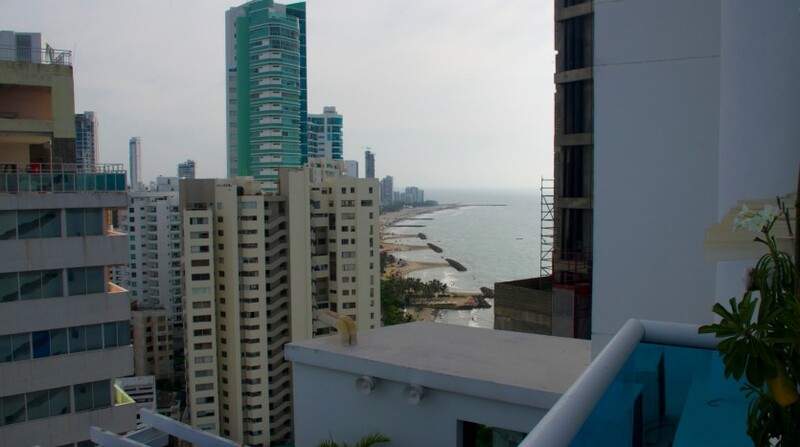 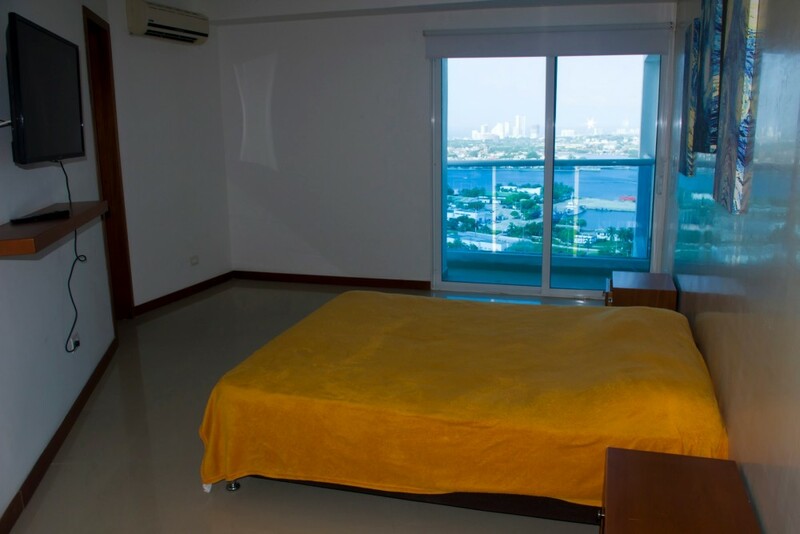 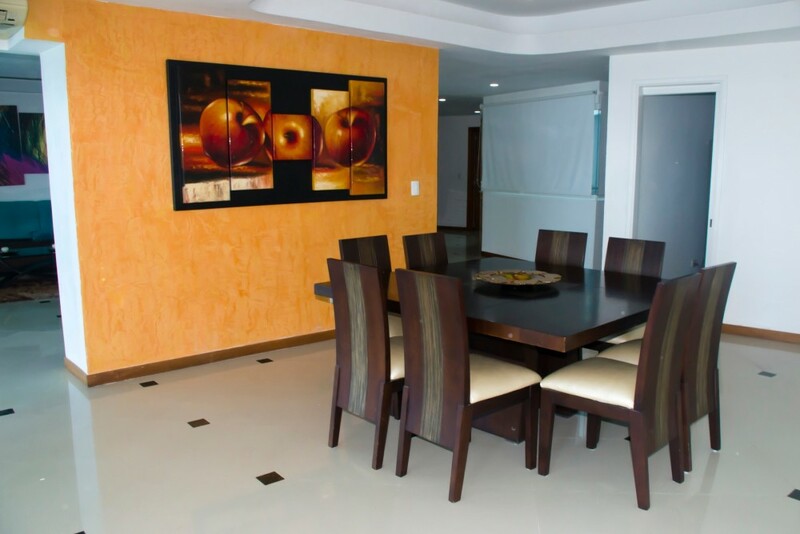 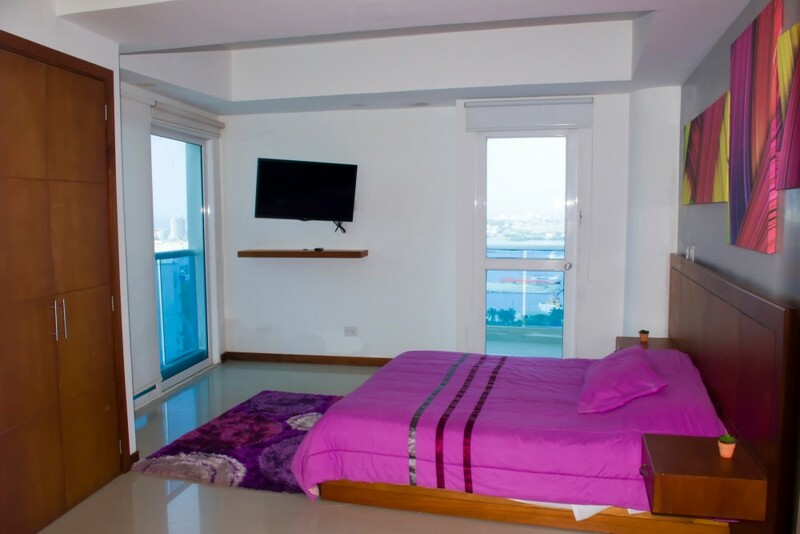 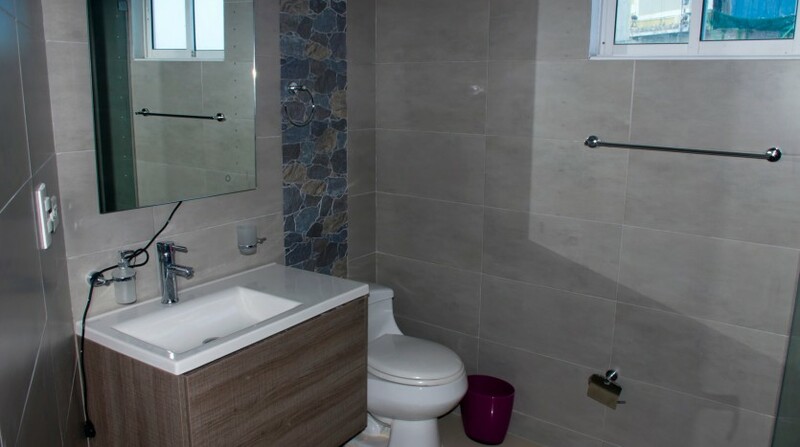 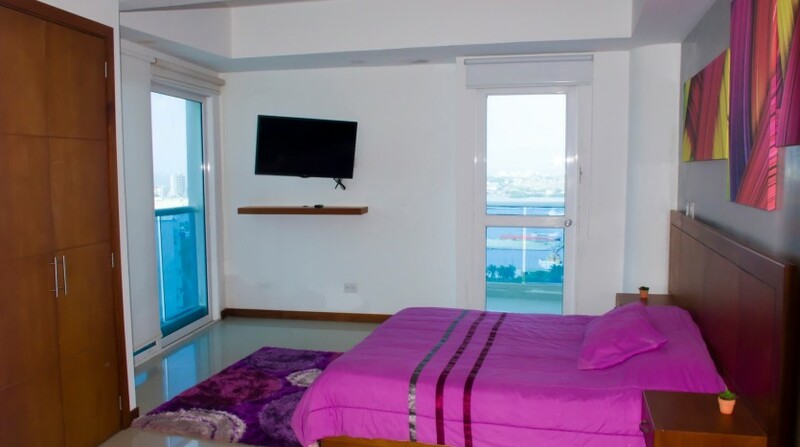 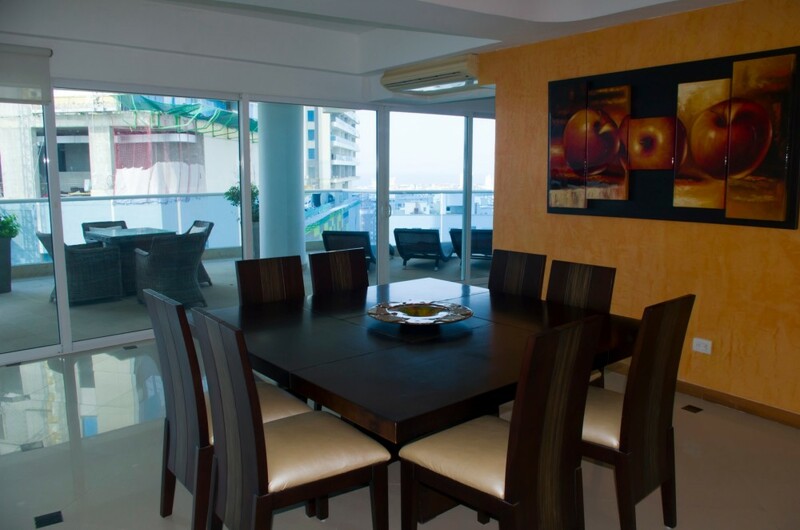 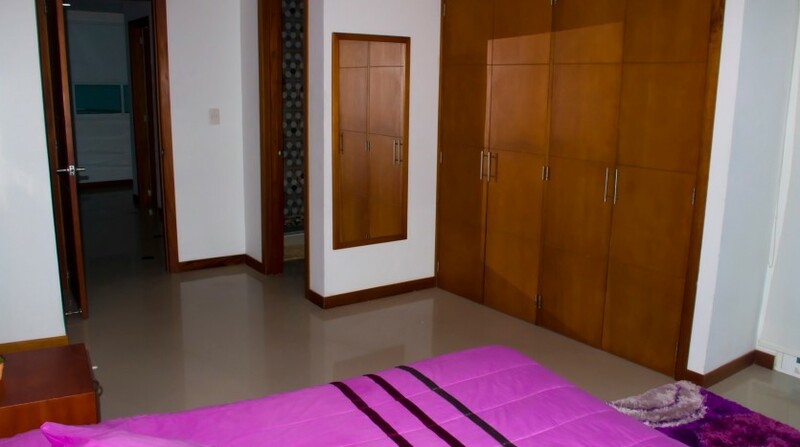 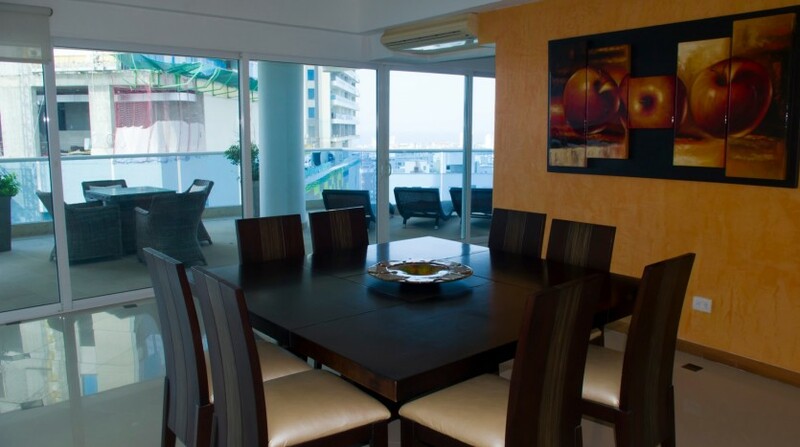 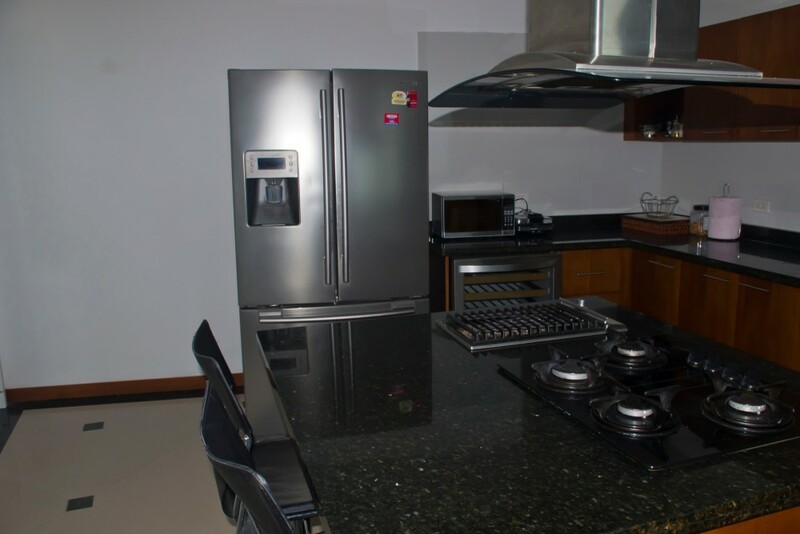 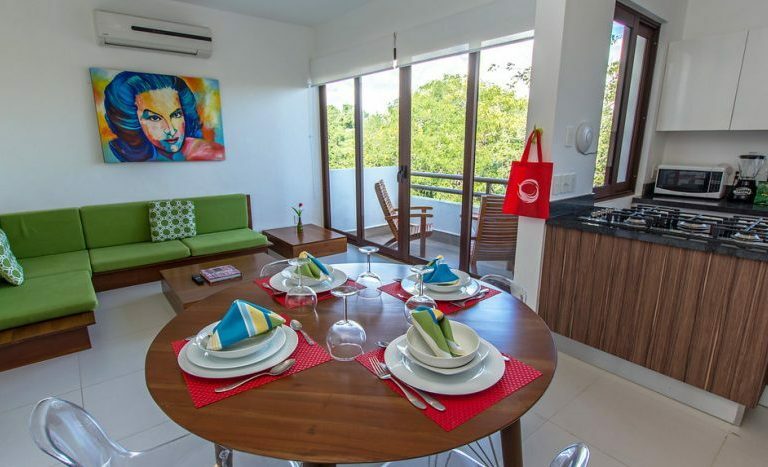 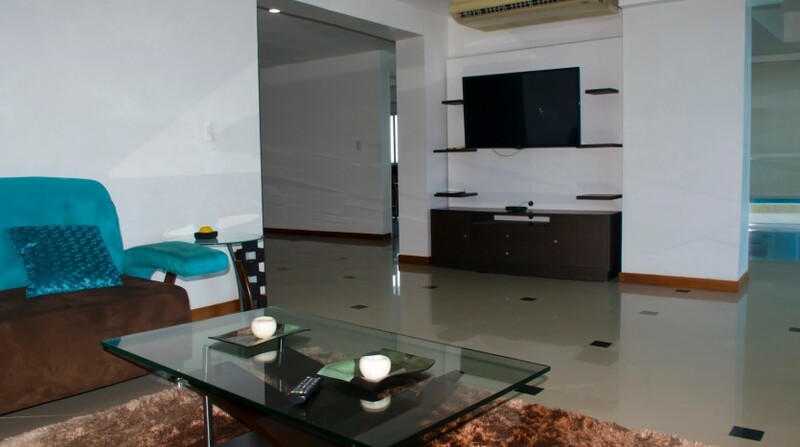 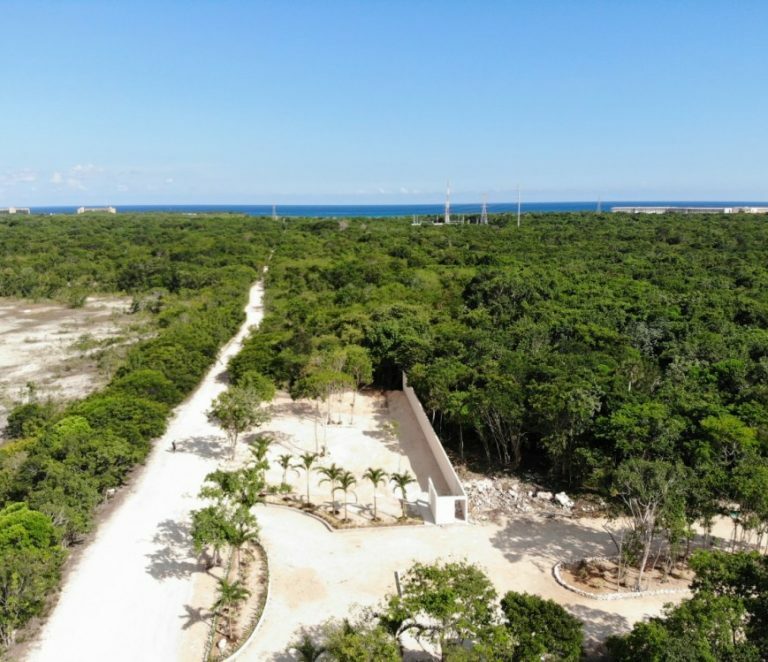 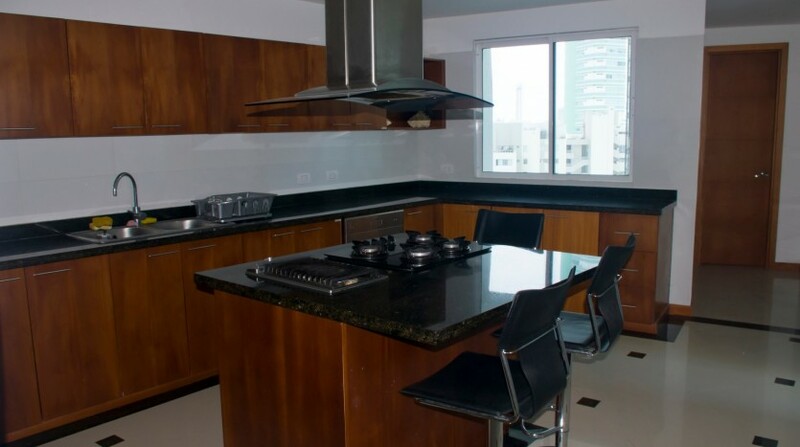 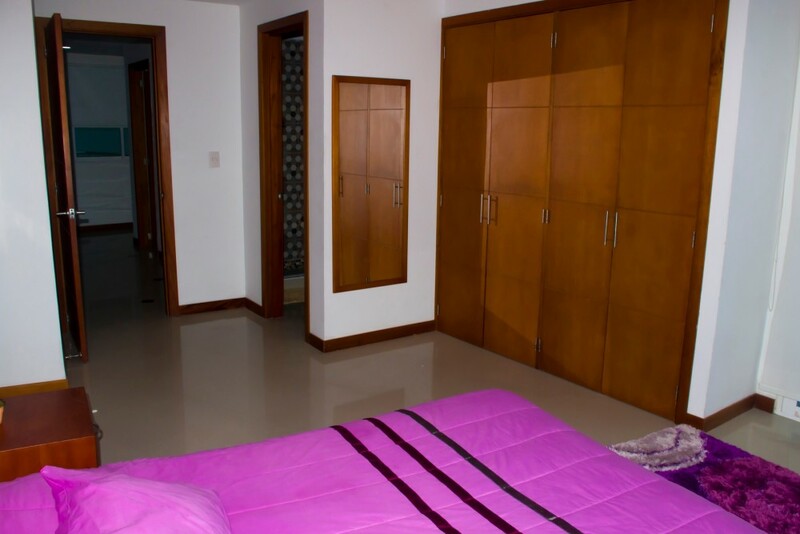 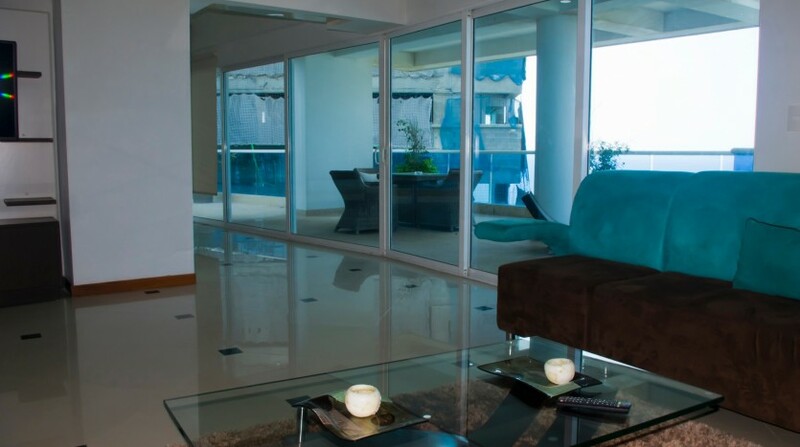 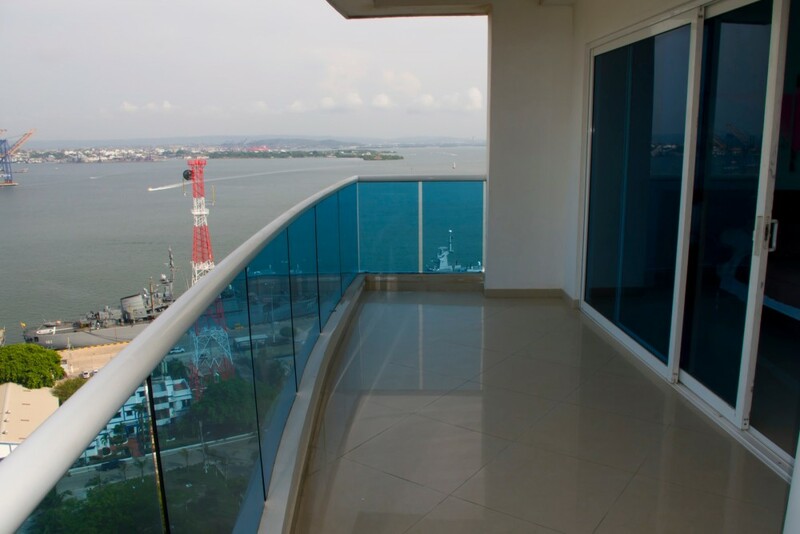 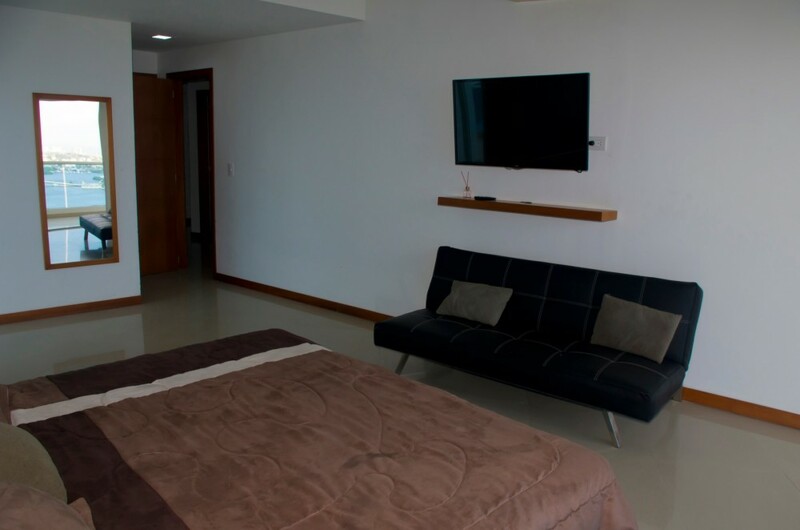 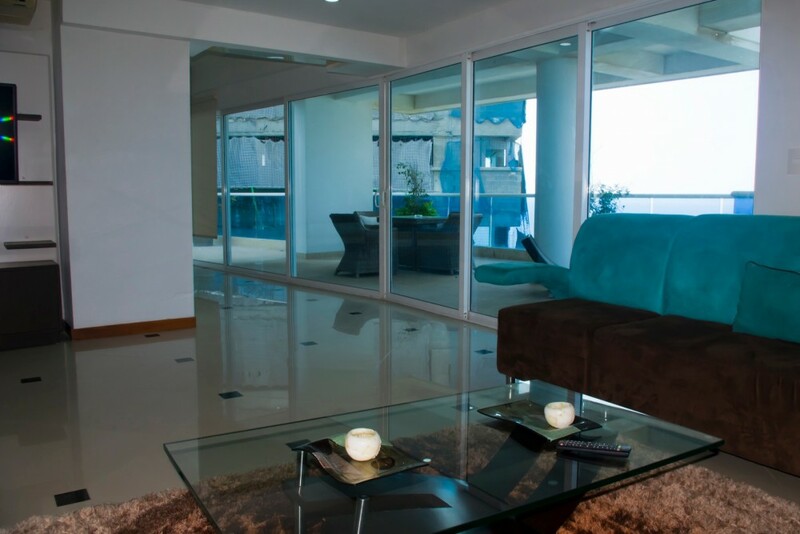 Please contact me below to know more about this Cartagena penthouse apartment for sale in Bocagrande!